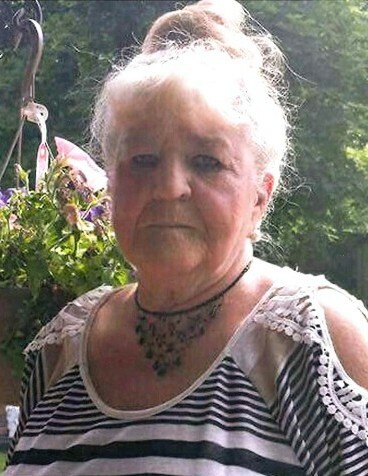 Else Kalt Martindale, 73 of Burley passed away Thursday, February 7, 2019 at Cassia Regional Medical Center. Else was born March 12, 1945 in Mannheim, Germany. Else went to school in Germany where she met John Oliver Martindale who was in the Army. Else married John in Germany, 1963 and moved to the states. They have five children Garbriele Hensen(Marlin), John Harold, James(Wanda), Matthew, and Mark. Else was a very hardworking woman. She worked for Nelson’s Café for many years and bartended. Her family was her life. Else and John were married for fifty-five years. They have ten grandchildren and eleven great grandchildren. Else was preceded in death by her husband, Oliver Martindale, and her son, John Harold Martindale. Our Mother was a very loving, caring, supportive, genuine, woman. She loved to sit and reminisce about good times and loved her family. She had a good life and will be missed very much. Memorial services will be held 1:00 p.m. Monday, February 11, 2019 at Morrison Payne Funeral Home. Services are under the direction of Morrison Payne Funeral Home.